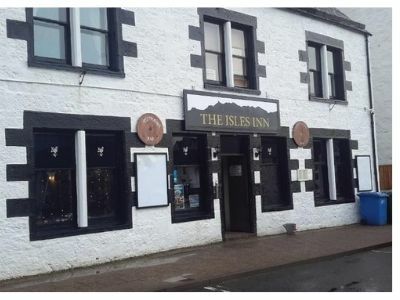 We are delighted to be working with The Isles Inn, Portree, Isle of Skye by assisting them to fulfil their obligations under the equality act 2010 by carrying out a Disability Accessibility Audit. Decorated in a Jacobean Style our Restaurant & Bar encompasses the best of Highland Hospitality. Good food, using locally sourced ingredients wherever possible served in a true Celtic atmosphere.